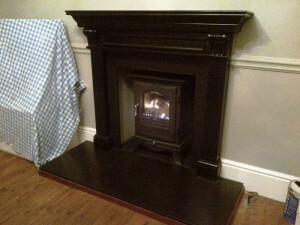 A recommendation from a previous client, this new client was looking for warmth, efficiency and practicality. 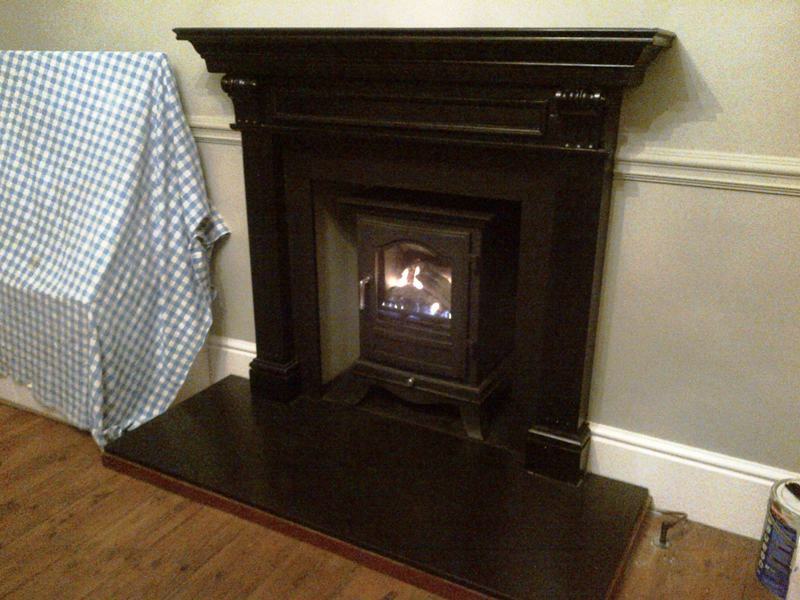 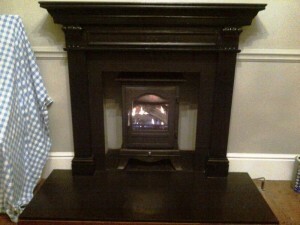 After looking at a number of options, they chose the Belgravia gas stove from Chesney’s. 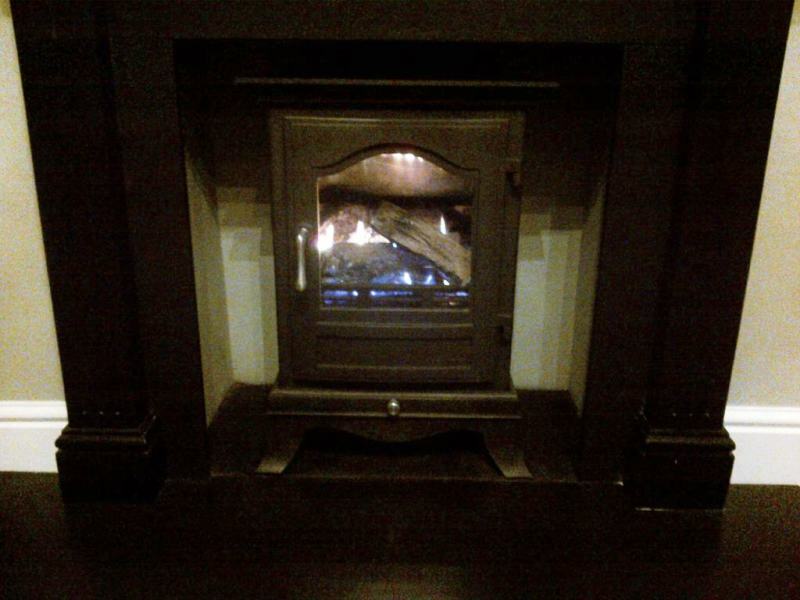 Although this is a balance flue stove with a remote control, it has all the beautiful features of the wood burning versions. The client had an existing gas fire with brick chimney. 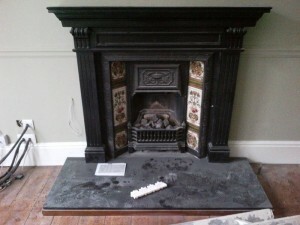 Therefore, we used the conversion kit to enable the installation of a balance flue fire into the chimney. Also, this included using a 4″ liner attached to adaptors at each end of the liner. If you are interested in installing a Belgravia gas stove from Chesney’s, contact The Billington Partnership for more information.